THE introduction of the Celebration of Australian Heritage Concert to the 2012 Optus Gympie Muster line-up along with country superstar Kenny Rogers and the huge variety of other performers is great news for the event, according to James Dein, Gympie Music Muster CEO. "We are so proud to welcome the return of heritage values to the Muster program while at the same time breaking new ground with some special and exciting artists and events," Mr Dein said. "We have worked hard to ensure that entertainment is a real focus in 2012 with an unprecedented 100 hours of live music being added to this year's program, making our event the ultimate music and camping experience." 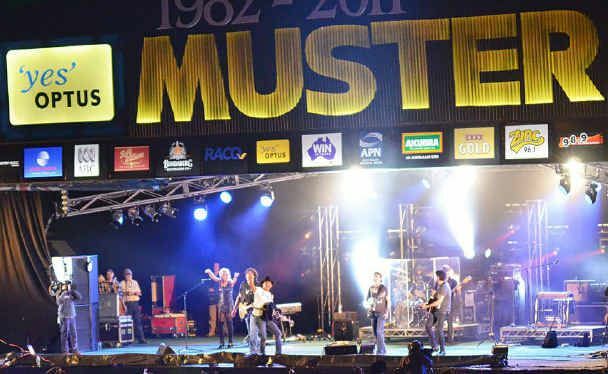 Another addition to the side of the Muster main stage is the spotlight stage which will showcase a varied group of talented artists. Special acoustic performances will take place in between the main-stage program. This will give patrons a taste of the artists performing across the range of other venues on site. The Muster has also signed Boy and Bear drummer Tim Hart for the event to give an even broader appeal to music lovers. 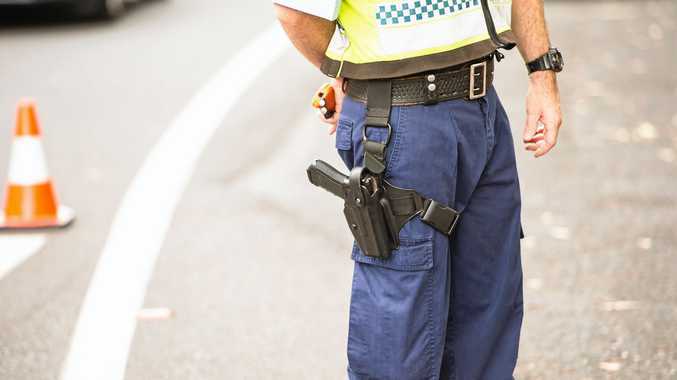 The 2012 Optus Gympie Music Muster is expected to welcome 60,000 plus fans from all across the country and around the world. It will be held at the Amamoor Creek State Forest between Thursday, August 23 and Sunday, August 26. Tickets are on sale now at www.muster.com.au.